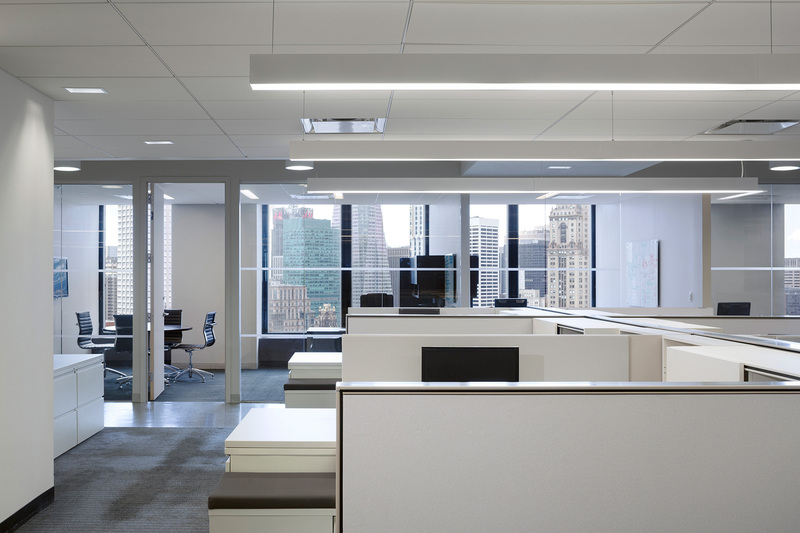 We recently worked with this leading asset management group on a move and consolidation of its two Downtown Manhattan offices to one 22,000 sf office in Midtown. 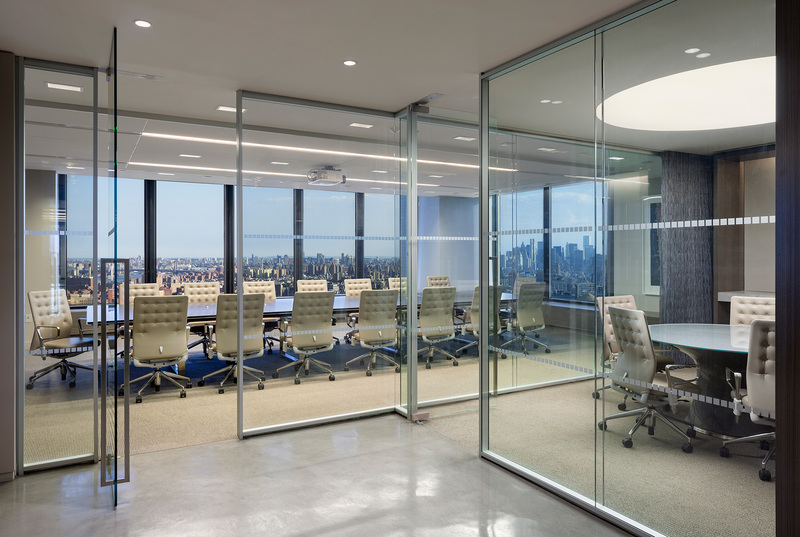 The office they selected was high up on the 36th floor of 3 Park Avenue, so the moment a visitor exits the elevator, they’re hit with stunning New York City views. 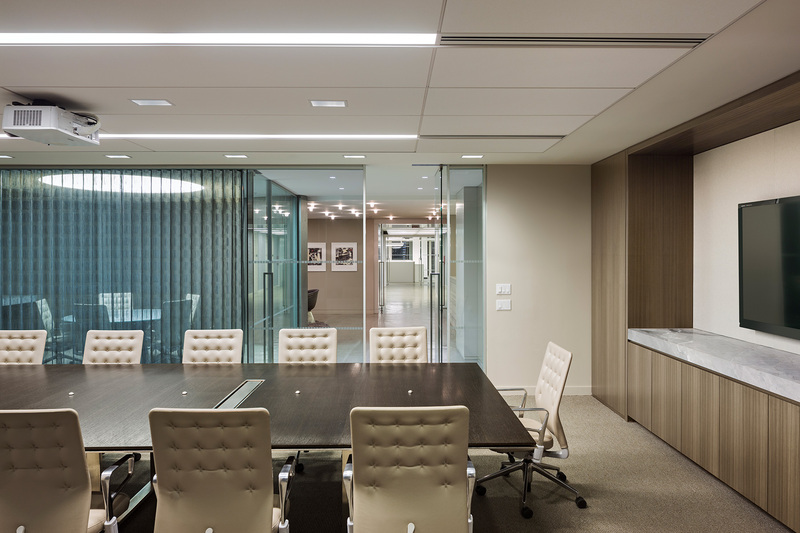 We worked hard to optimize these views through the layering of transparent spaces and the careful positioning of the reception, boardroom, and ancillary conference spaces. 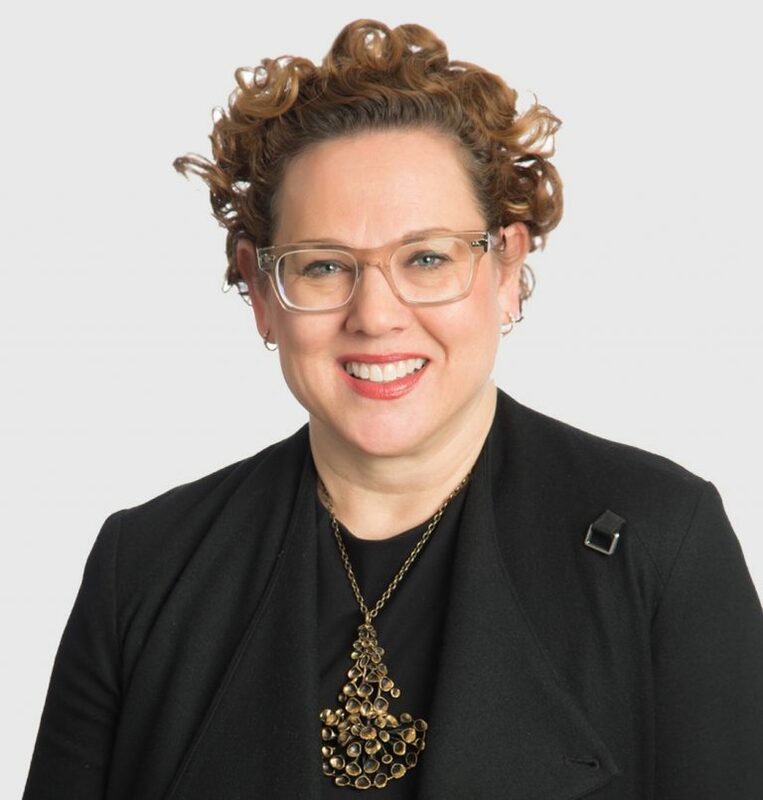 The consolidation allowed Icon to co-locate employees under one roof, creating synergies for the business units, and aligning business strategies. 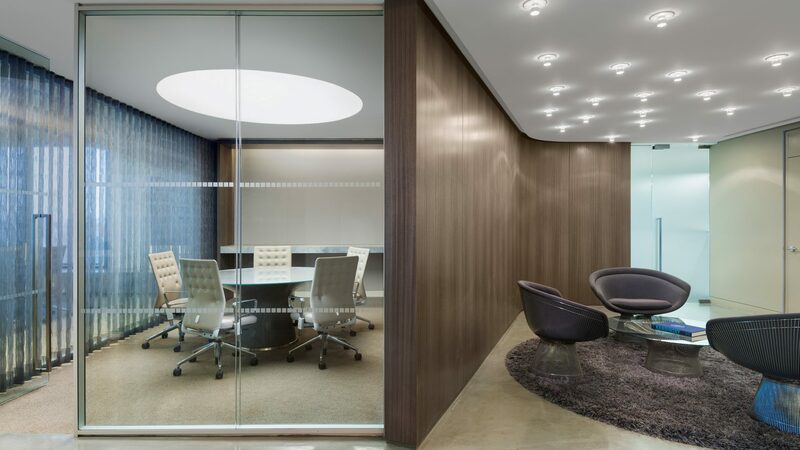 To take advantage of this potential for clear communication between people, we specified clear-glass office fronts and low-horizon open workspaces that formed departmental neighborhoods, and united previously separated groups while balancing visual and acoustic privacy. 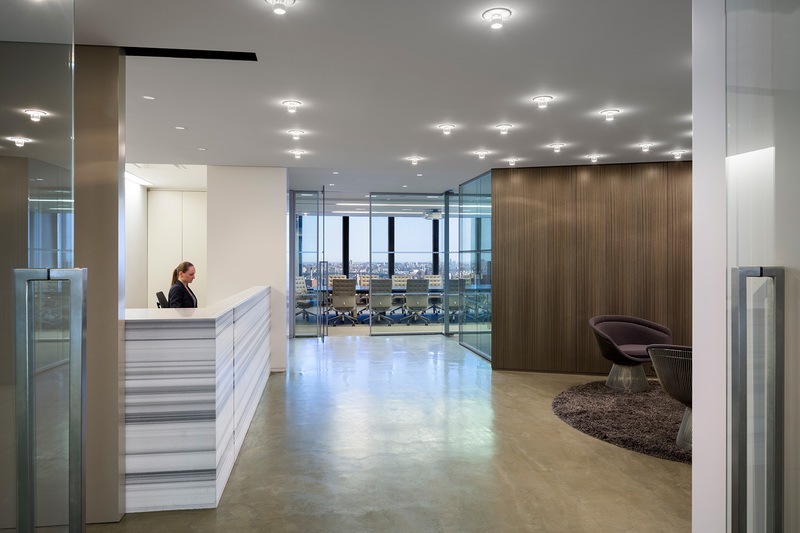 Finally, we set the tone of a relaxed but sophisticated workplace environment by incorporating warm grey wood veneer, poured epoxy floors, and luxury area rugs.